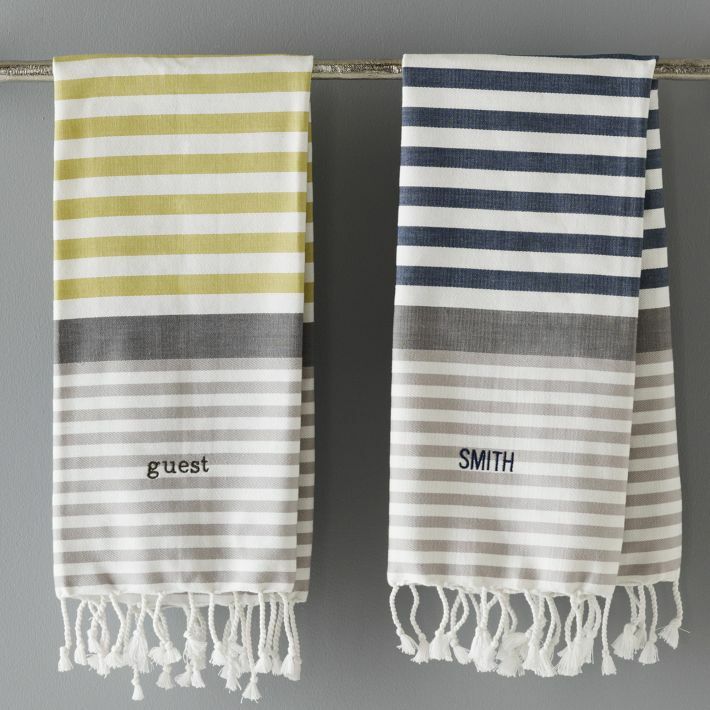 I came across these monogrammed hand towels from West Elm recently and thought they would make such a lovely wedding, engagement or housewarming present. 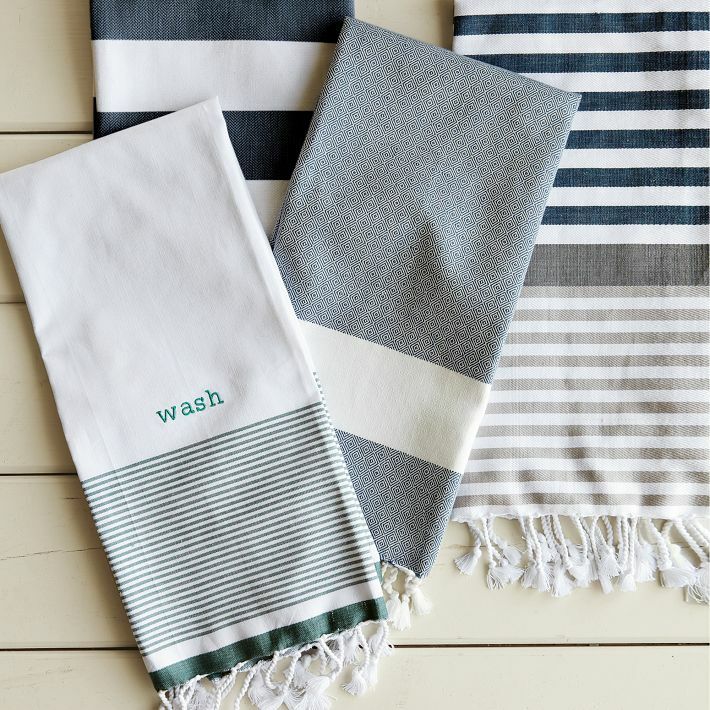 I think the variegated stripe tassel hand towels are my favourite (first image), but there are so many beautiful colour and fabric options, it’s hard to choose! You can also choose from a huge range of fonts and thread colours for your monogram, making it truly personal. 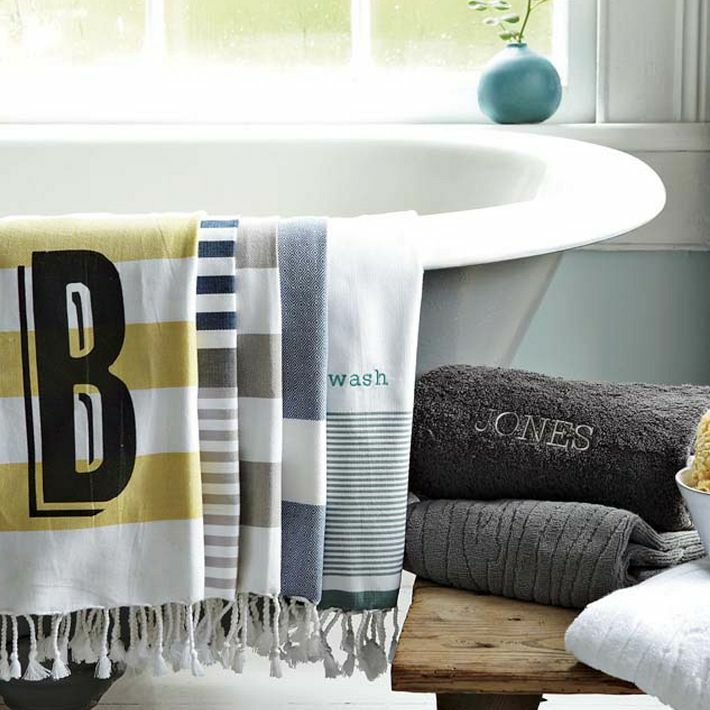 If hand towels aren’t your thing, West Elm also monogram a whole range of other gifts – take a look at their monogram shop for the whole range. And yes, they ship to Australia! 02 Mar	This entry was published on March 2, 2012 at 6:07 am. It’s filed under give and tagged give. Bookmark the permalink. Follow any comments here with the RSS feed for this post.